Adventurous exploits, natural wonders, breathtaking scenery… New Zealand has it all. Explore the geothermal mudpools and geysers of Whakarewarewa. Discover the culture and history of the Maori people with visits to local villages. 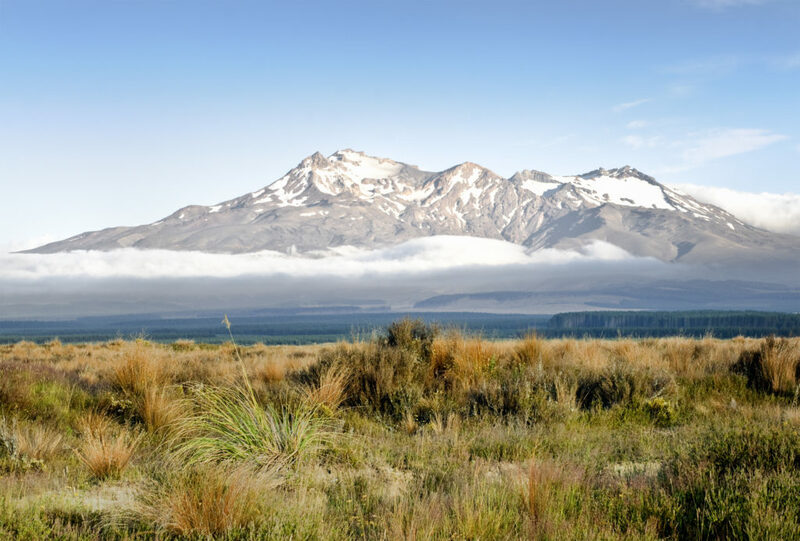 Experience the thrills and adventure New Zealand is renowned for as you conquer the Turoa and Whakapapa snowfields. Skyline Rotorua Sit back and relax as the best views in the region unfold before your eyes as the Skyline Gondola carries you 450m above Rotorua. Feeling adventurous? Opt to make your way back down through the Canadian pine forests via luge, burn it up or cruise at your own pace. Thank you for your interest in our WorldStrides NZ North Island Culture & Snowsports Secondary Tour Tour! Please tell us a little more about yourself so we can get you sent to the right place.